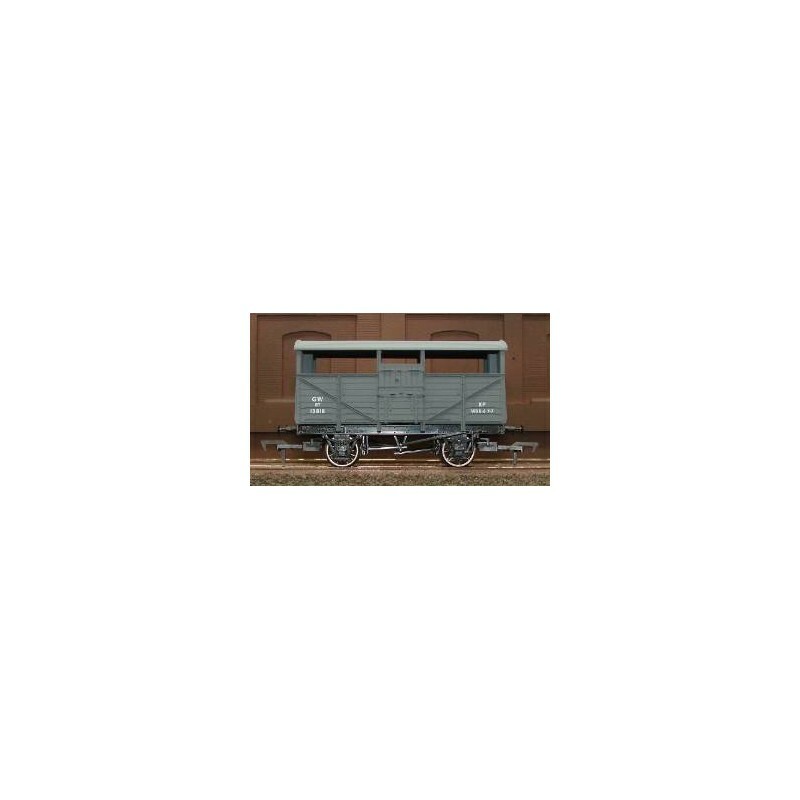 Cattle wagons were made in large numbers and were a common sight on rail in all parts of the country until their use was eclipsed by the use of specialised road vehicles. 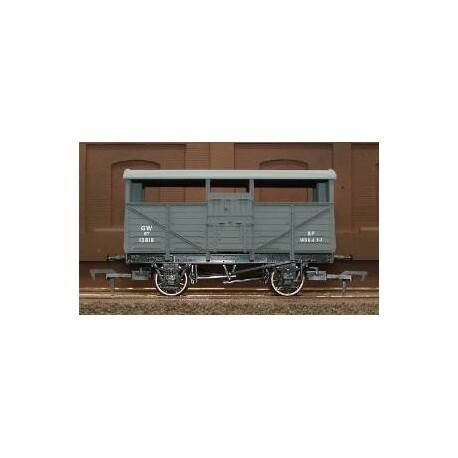 Cattle wagons were made in large numbers and were a common sight on rail in all parts of the country until their use was eclipsed by the use of specialised road vehicles. After their obsolescence, the ones that were in a fit enough state were often converted into ale vans for the conveyance of beer.